The only winery devoted to stylish Napa Valley blends, Paraduxx offers bold and expressive wines to satisfy the modern palate. 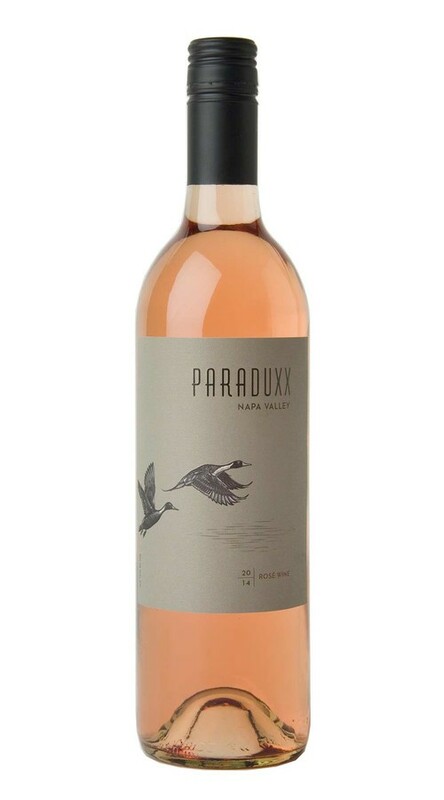 This crisp and refreshing rosé is crafted in the Paraduxx style, framed around a core of Syrah, then blended with Grenache, resulting in a fruit forward and food friendly wine. The aromas leap from the glass, displaying fetching notes of orange blossom, white peach and citrus fruit. On the palate, this bone dry rosé offers alluring layers of strawberry, orange zest and lime leaf, all underscored by a nuanced hint of earthy minerality.